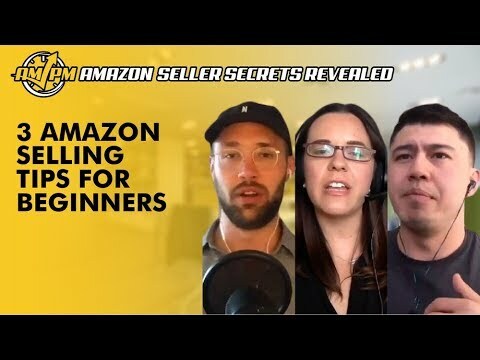 If you had a friend who approached you for Amazon selling tips because he or she was thinking about starting a private label brand, what would you say? 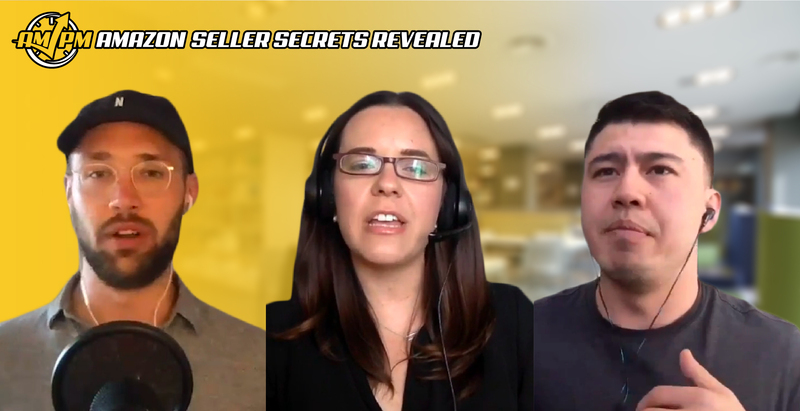 In this episode of Amazon Seller Secrets Revealed, our Amazon experts provide solid advice on Amazon selling tips they would give to a close friend if he or she was interested in selling on Amazon. Have more questions or suggestions on Amazon selling tips for friends? Let us know in the comments!